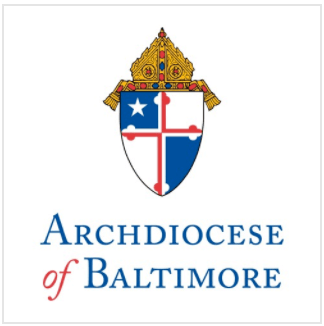 St. Louis Catholic School in Clarksville, Howard County, was named a National Blue Ribbon School by the U.S. Department of Education earlier today, becoming the 14th Catholic school in the Archdiocese of Baltimore to receive the honor. The designation is the highest academic honor bestowed upon a school by the U.S. Department of Education. St. Louis joins the following Catholic schools in the Archdiocese to be named Blue Ribbon schools. St. Louis Catholic School has a current enrollment of 505 students. Students in grades three through eight far exceeded the national average on standardized tests taken last fall. It is one of 70 Catholic schools serving students in the Archdiocese of Baltimore.